My Kids' Entertainment-We specialize in creating smiles! | Serving Salt Lake City, Sugarhouse, Murray, Holladay, West Jordan, Draper, Sandy, West Valley, Taylorsville and much more! 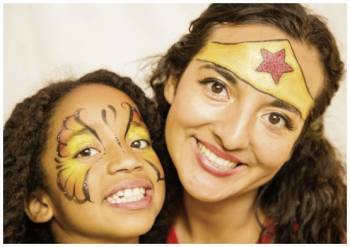 Why hire a Professional Face Painter or Balloon Artist for your event? We understand that you have a choice in who you hire for your event. We stand out because of our professionalism, reliability, and friendly personality-especially when working with children. We get many calls from people saying that their face painter cancelled at the last minute. This can be a very stressful situation for the host/hostess! When you book our services, you can be sure to relax knowing that we are 100% reliable. Try us out for your next event and see the difference! We are a licensed and insured entertainer providing services for all types of events. We are professionally trained, use only high quality materials, and take your guests’ safety and hygiene very seriously. 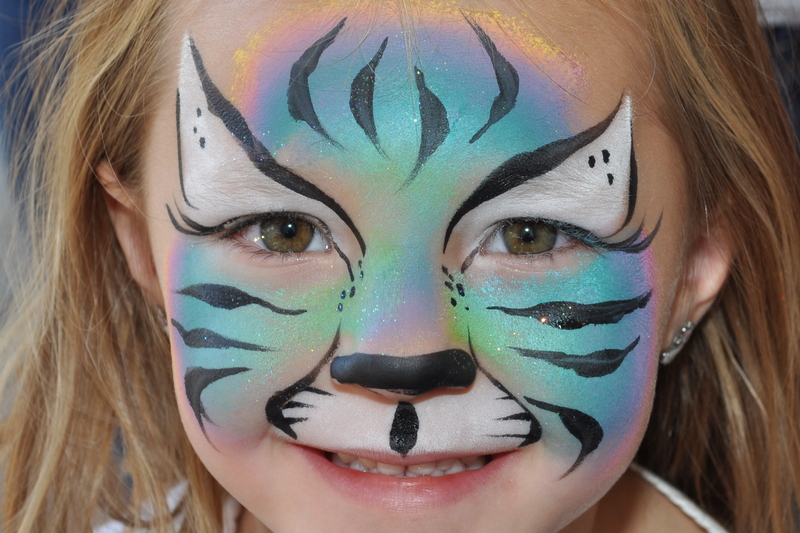 No need to worry if you are having a larger event, we have a team of several face painters that can accommodate you! 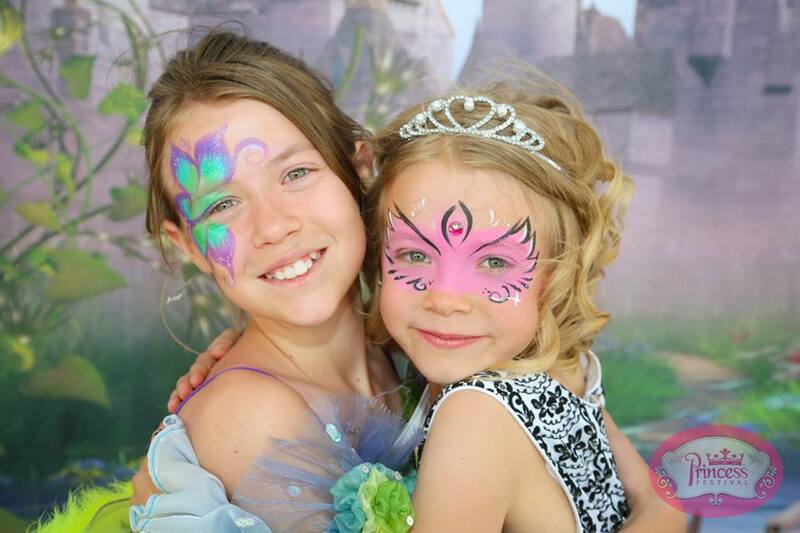 We provide Face Painting, Glimmer Tattoos and Balloon Art for all types of events! 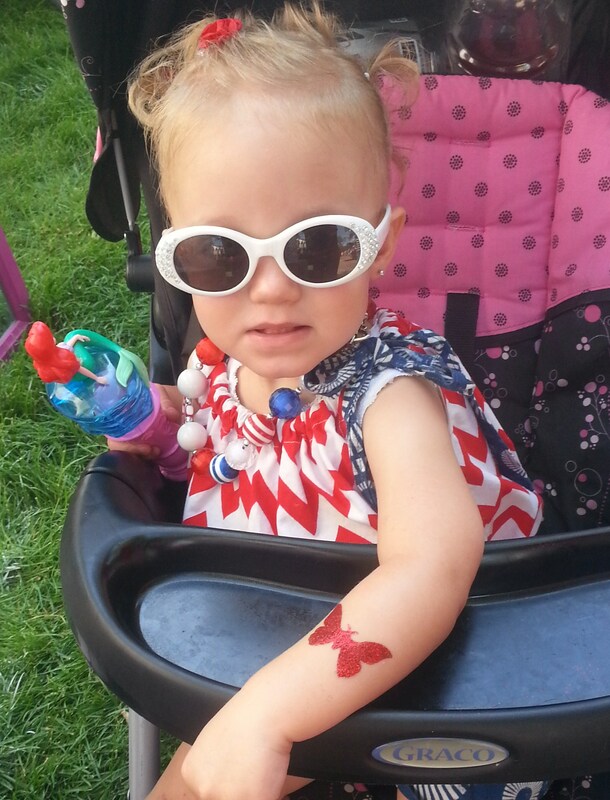 Glimmer Tattoos are another great option for entertaining your guests! They are fun, versatile and waterproof…and we are proud to say we were the first ones to offer them to the Salt Lake City area! Learn more by clicking the Glimmer Tattoo tab at the top of the page. …or any other excuse to celebrate! We will make your event successful and memorable! Or click here to send an email!